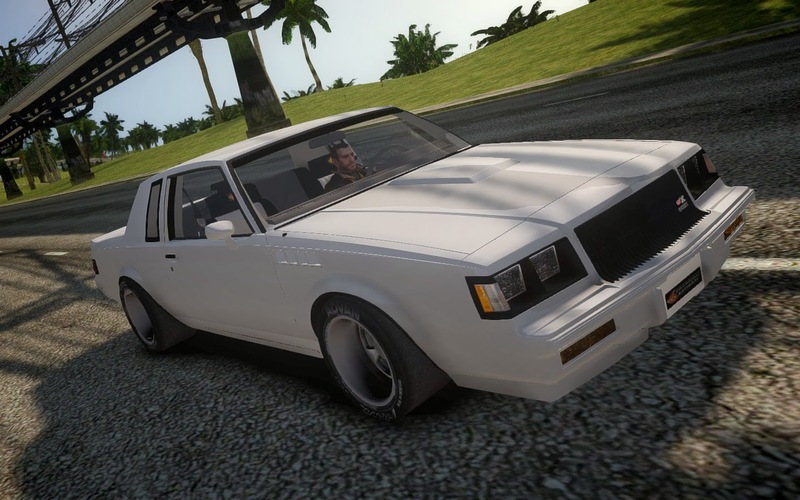 == PLEASE NOTE == This mod doesn't support pirated editions of GTA V.
Use the mod mpsmuggler in SP by _CP_ before using V12.5 and above version of the mod, otherwise game will crash/have bugs! 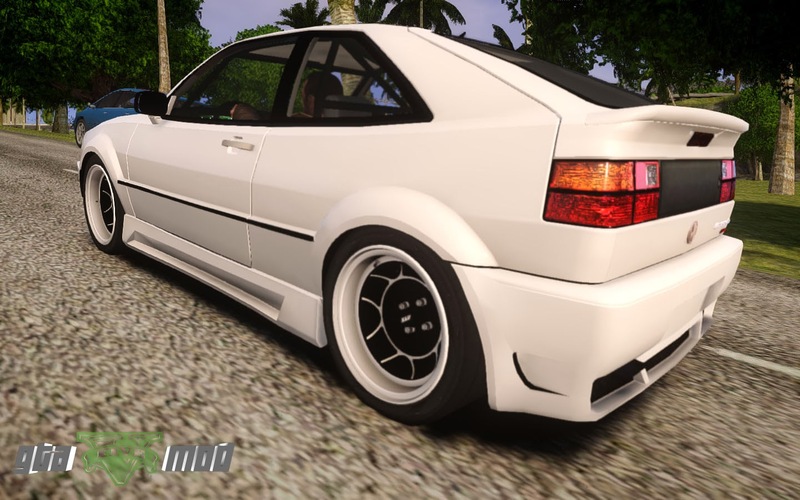 This mod makes all cars in the game (excluding Liberators, Space Dockers, etc.) spawn in traffic. 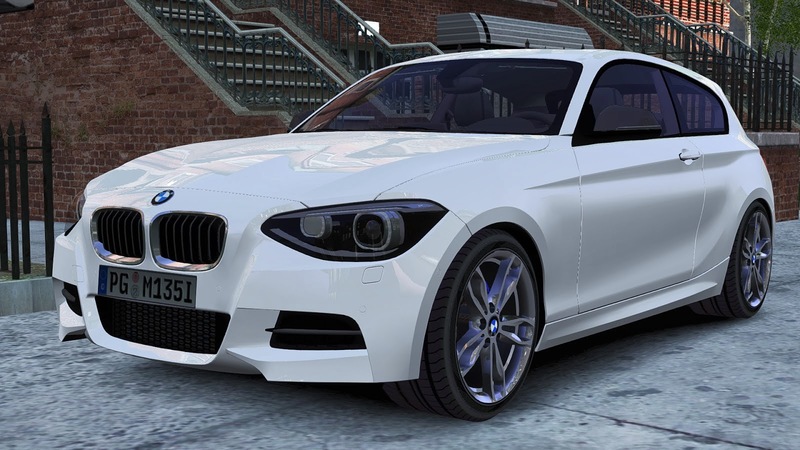 This also includes many of the add-on cars that can be found online. Read the readme for details. All version descriptions see readme.